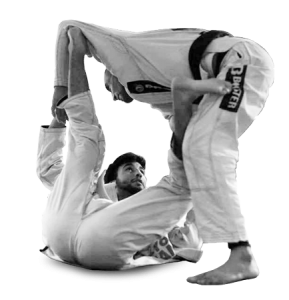 Brasa Belgium is part of the worldwide renowned Brasa Brazilian Jiu Jitsu Team, led by IBJJF World Champions Felipe Costa and Rodrigo 'Comprido' Medeiros. Come and join our family today! For beginners we offer the opportunity of a free trial class.